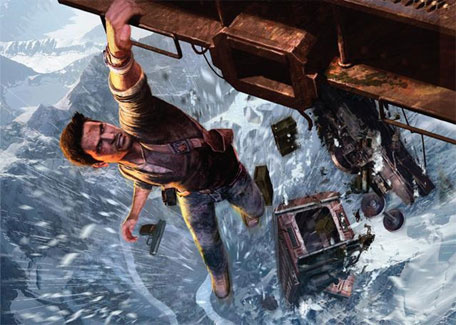 More Uncharted? Well, Duh, Of Course. It was Naughty Dog's Evan Wells that disclosed the, obvious, but still reassuring words to fans. Perhaps time to give up hope Jak & Daxter fans. But hey, you never know.